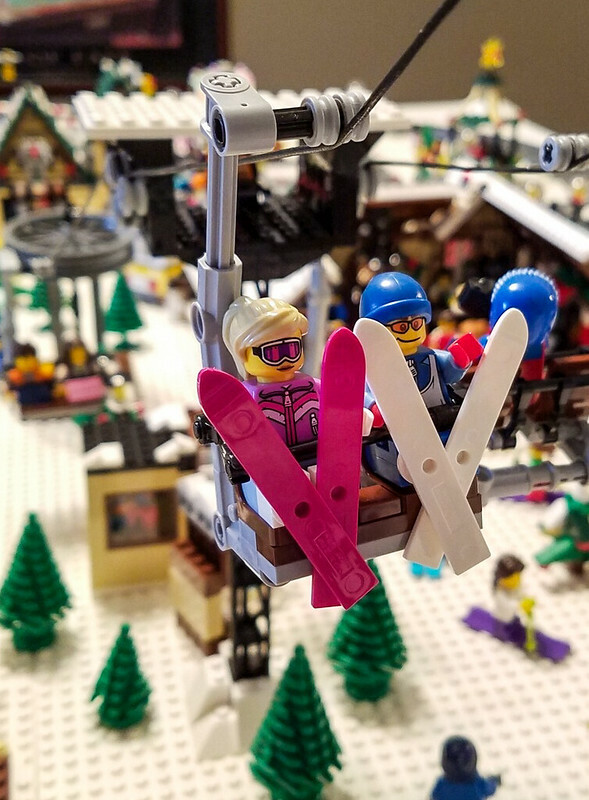 Yes, I LOVE beautiful LEGO Winter Village displays. Yes, this is yet another one. This display is really big. 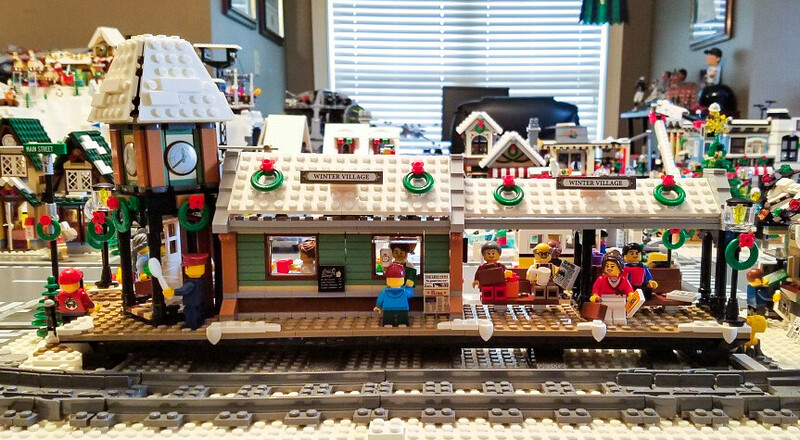 It looks like it’s made from mostly stock Winter Village sets, but it works. Especially with the additions to some of them. They’re sort of super sized. And I love all the slice of life scenes sprinkled throughout. 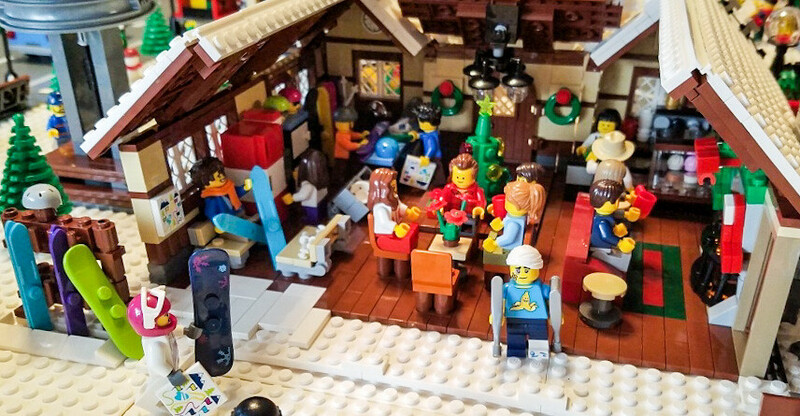 When I eventually do my own beautiful LEGO Winter Village display, I thought I’d build full buildings that would be solid on all four sides. But now, seeing how well these interiors work, I might change my mind. 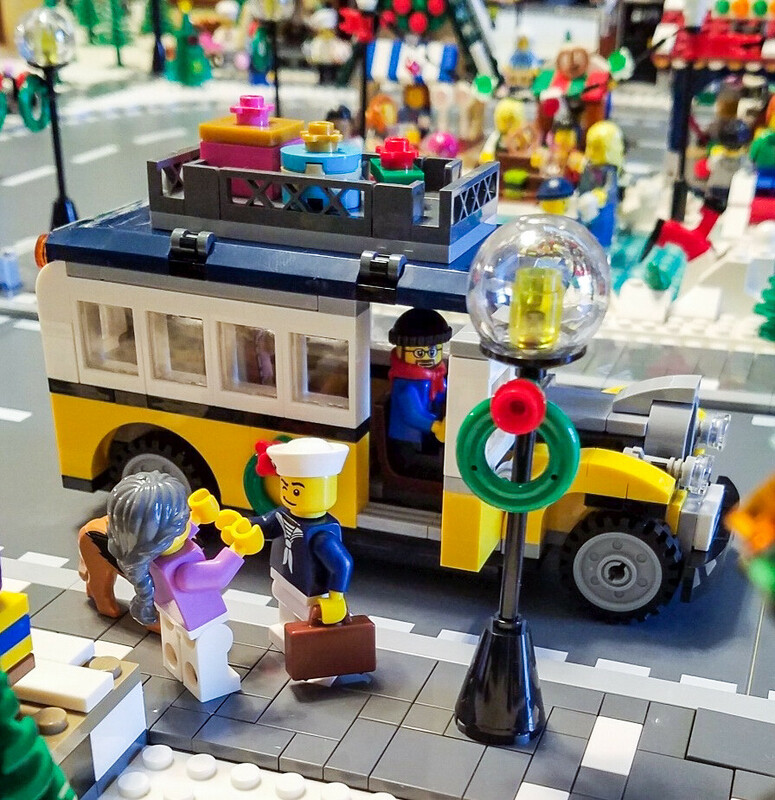 It provides so many opportunities for including delightful little details. This handful of pictures doesn’t do this layout justice. Go check out the rest. 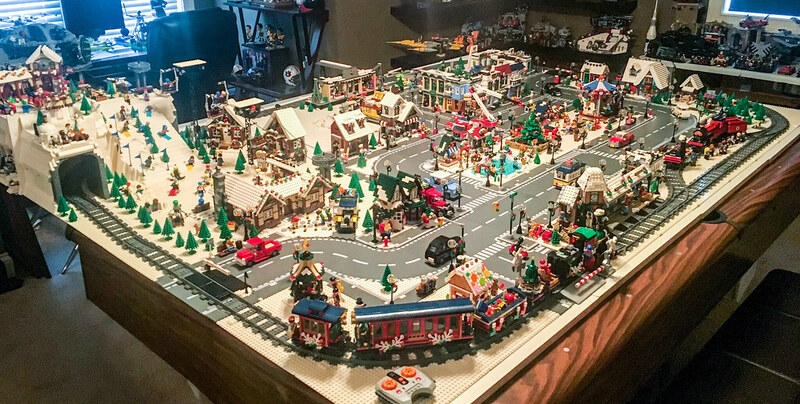 Do you have a Winter Village display to share? Check out more by Kevin B.